This entry was posted in Baking, Projects completed. Bookmark the permalink. 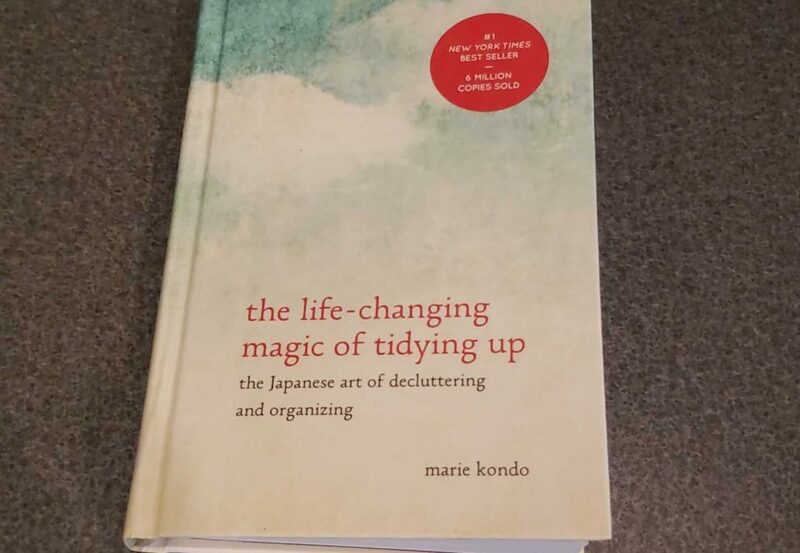 Congratulations on the de-cluttering work!! 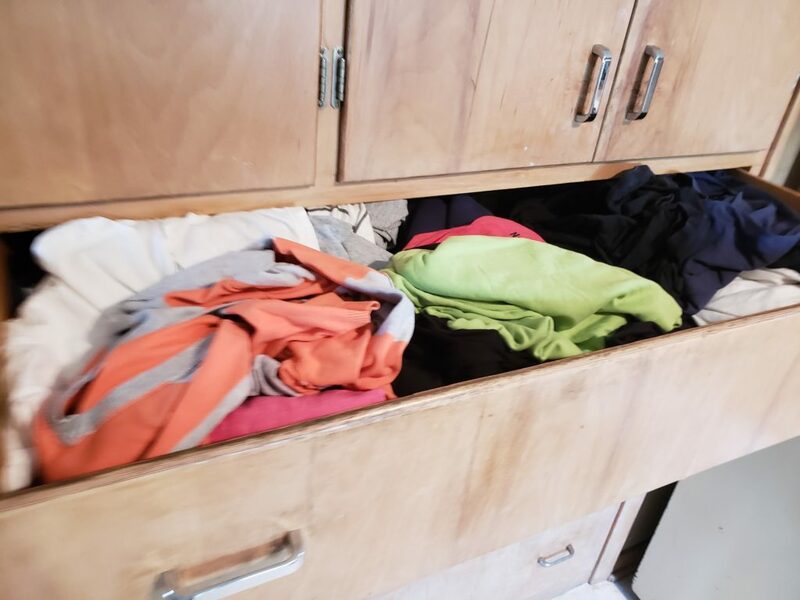 How amazing that you now have a two-thirds empty shirt drawer. 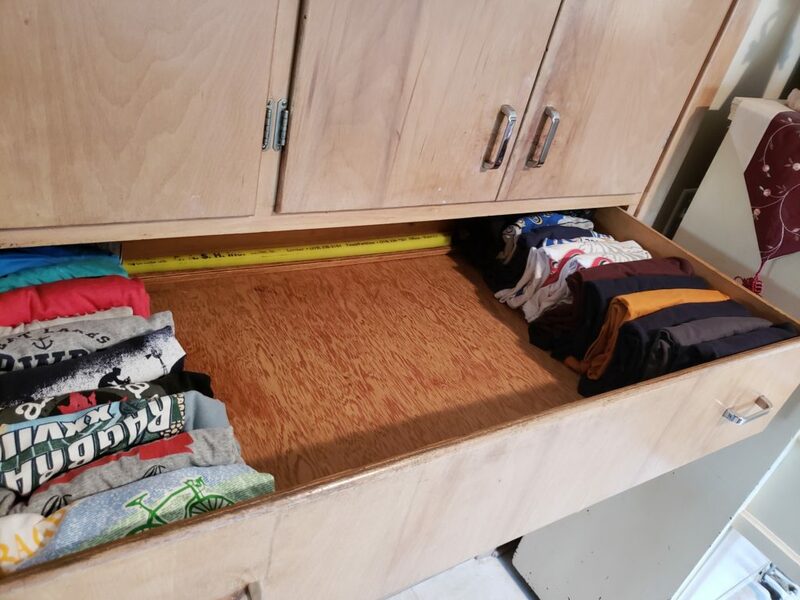 Another blogger (thriftydecorchick) did the Kon-mari method. She thought it would take a week or two. But it took her nine months. She was very happy with the results also! 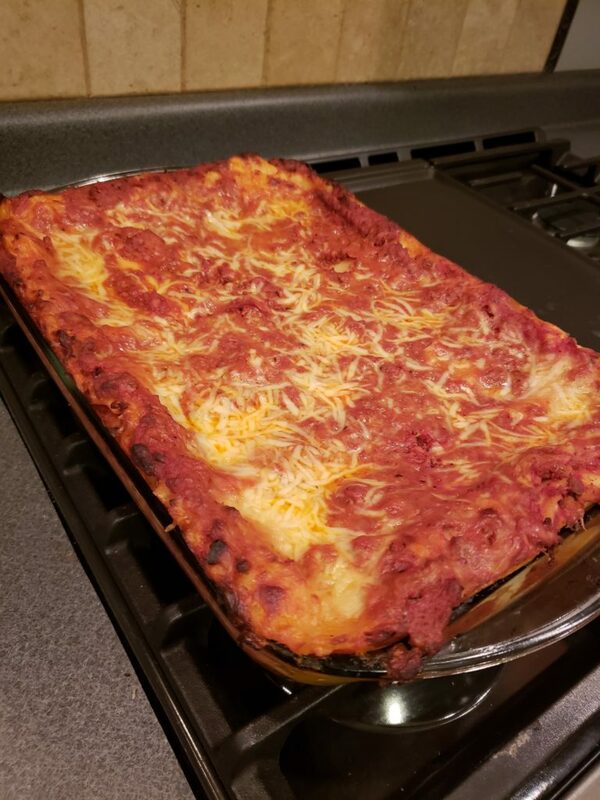 Isn’t lasagne filling? I bought some tiny frozen one-serving cubes and could only eat half of mine. My husband ate all of his and said he didn’t like it. Not enough real meat in his. Good luck with your new meal plan.